Fancy helping Slush celebrate its 10th anniversary? Dive in! 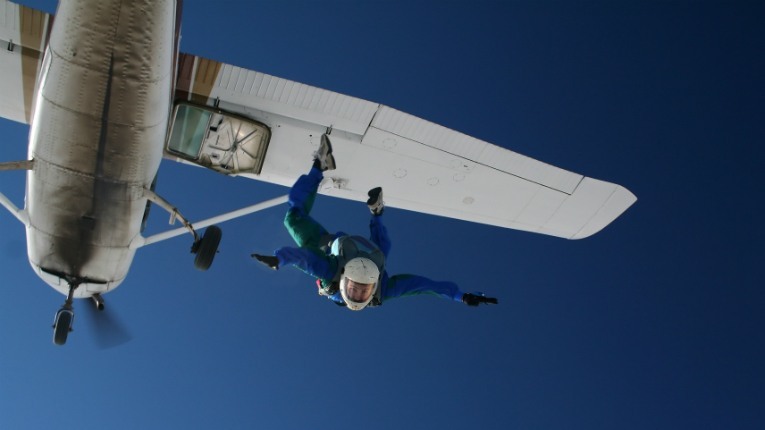 The Nordics’ biggest startup event has launched a skydive pitching competition. 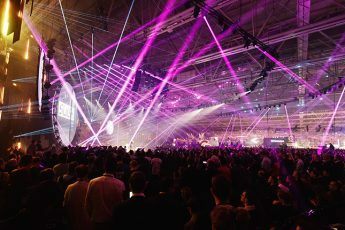 In celebration of its 10th anniversary, Slush is once again flying attendees from San Francisco to Helsinki and back between 28 November and 2 December. 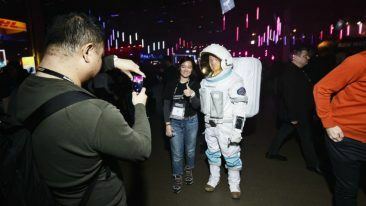 However, in keeping with the pioneering spirit of the event, Slush has come up with a novel way to include two competition winners onboard with passengers such as Mark Pincus, founder of Zynga; Caterina Fake, co-founder of Flickr & Hunch; Will Marshall, co-founder and CEO of Planet Labs; and Hemant Taneja, managing director at General Catalyst. Founders thus jump off an airplane, pitch during free fall at approx 120 mph and answer questions from investors, before deploying their parachute. The winners receive a ticket to the Slush Flight and conference in November. The competition is being overseen by the jury at the Slush Flight Opening Mixer Party in San Francisco on 15 September, made up of passengers of the Slush Flight vol 2.